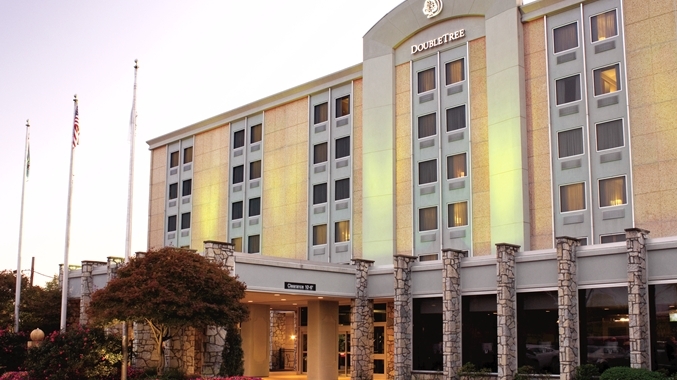 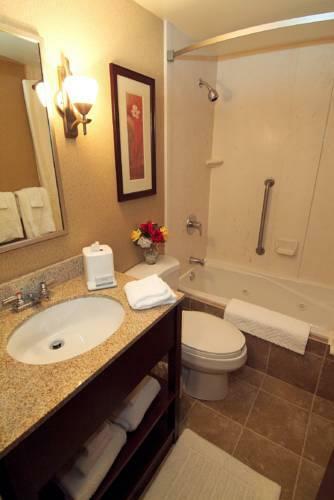 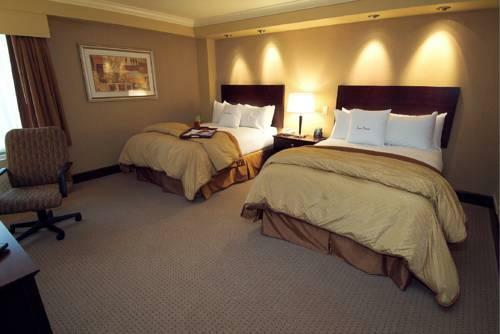 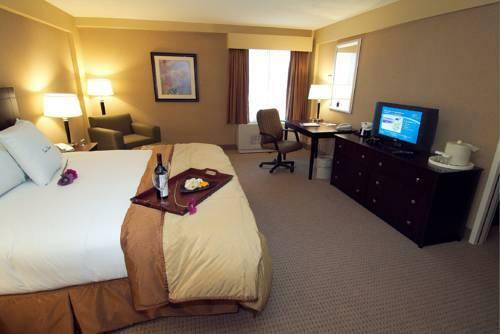 Featuring modern rooms with plush bedding upscale amenities and free Wi-Fi plus an indoor pool and hot tub the DoubleTree Hilton Hotel Pittsburgh Airport puts our guests in close proximity to downtown sites and attractions for a convenient Steel City stay. 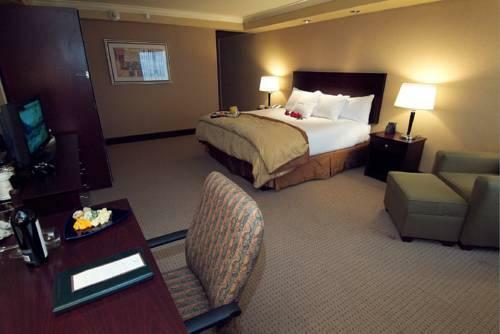 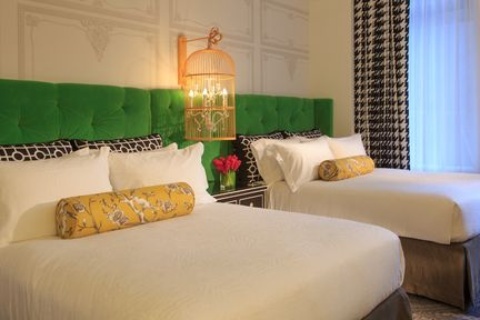 The six-story hotel has 135 rooms with modern furnishings and amenities including 37-inch flat-panel TVs with premium cable free Wi-Fi luxury bedding coffeemakers and hairdryers. 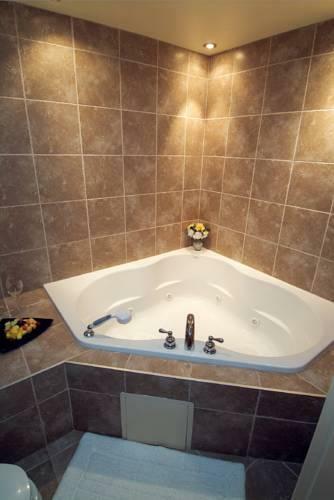 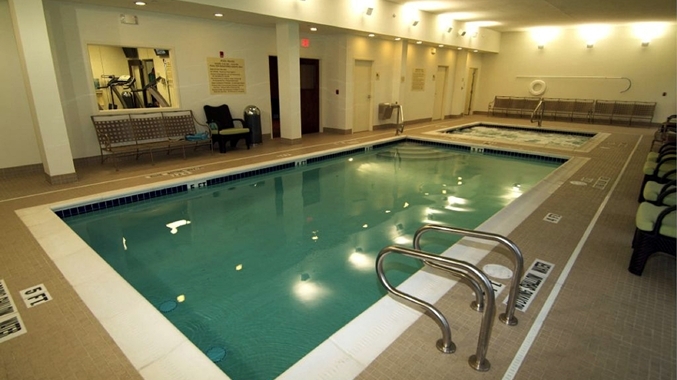 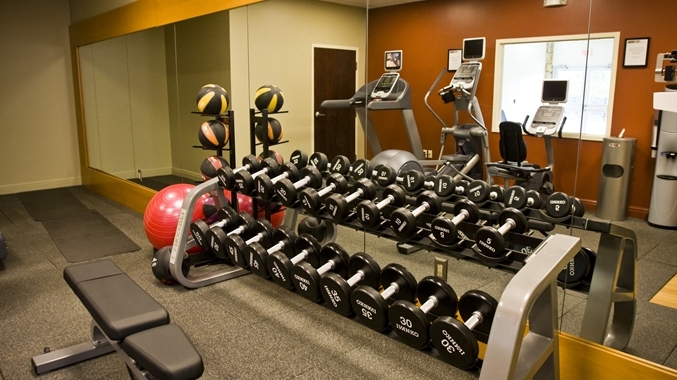 Pack gear for the heated indoor pool the hot tub and the exercise room. 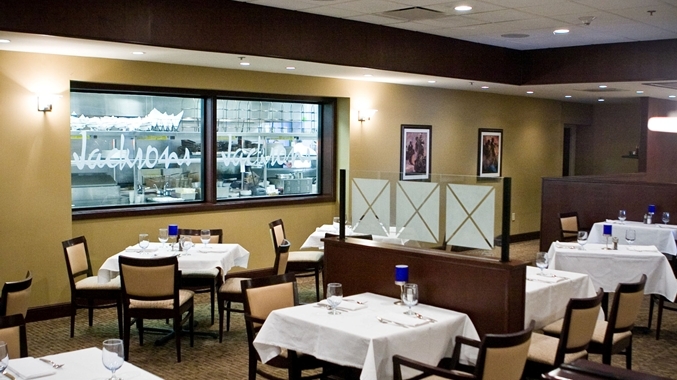 Enjoy a meal in the hotel's restaurant open for breakfast lunch and dinner and providing room service or have a nightcap in the lounge. 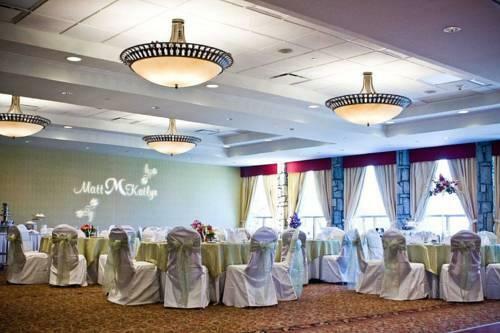 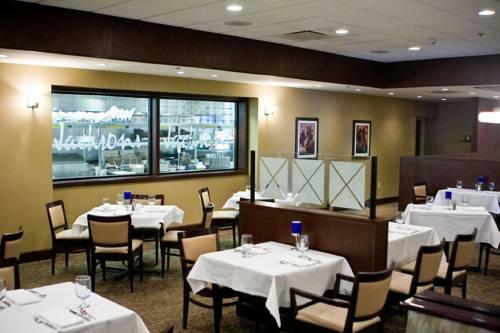 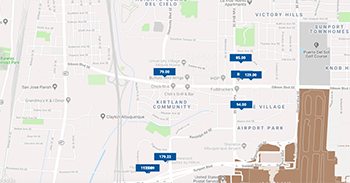 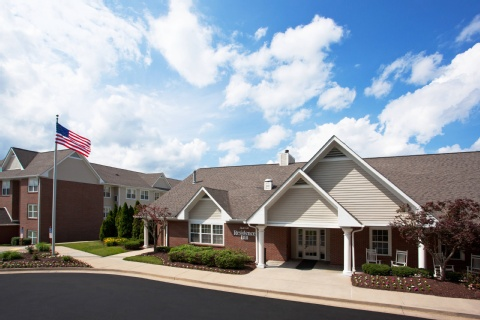 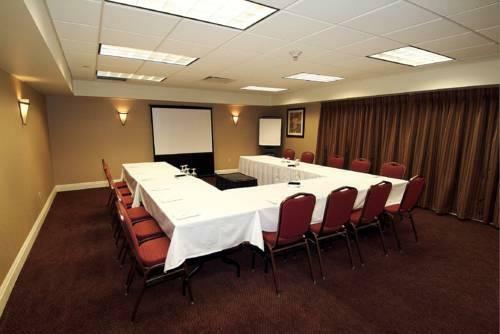 Additional amenities include a business center banquet space free parking and complimentary 24-hour shuttle service to Pittsburgh International Airport. 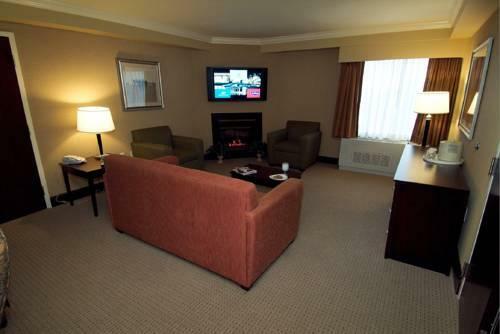 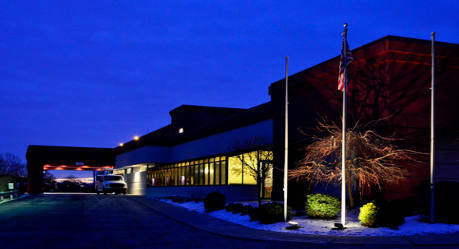 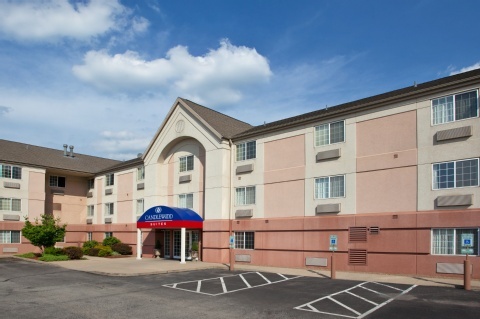 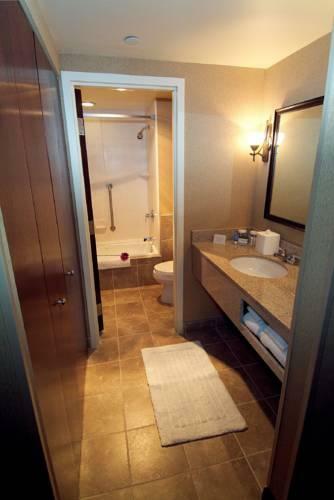 The DoubleTree Hotel is one half-mile from Robert Morris University and five miles from the Mall at Robinson. 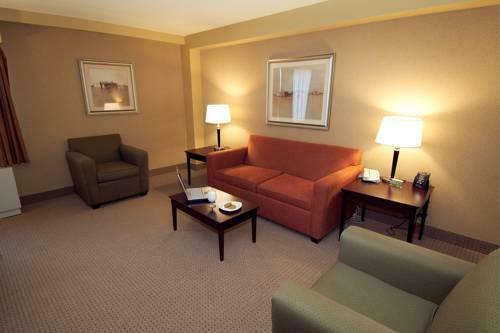 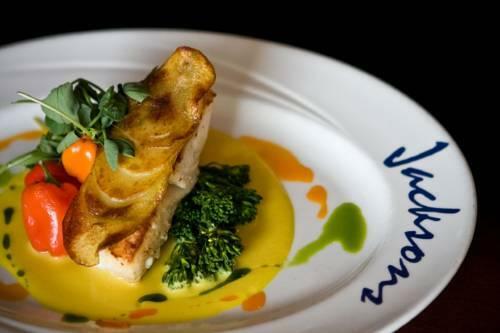 It's 15 miles from the Andy Warhol Museum PNC Park and Phipps Conservatory. 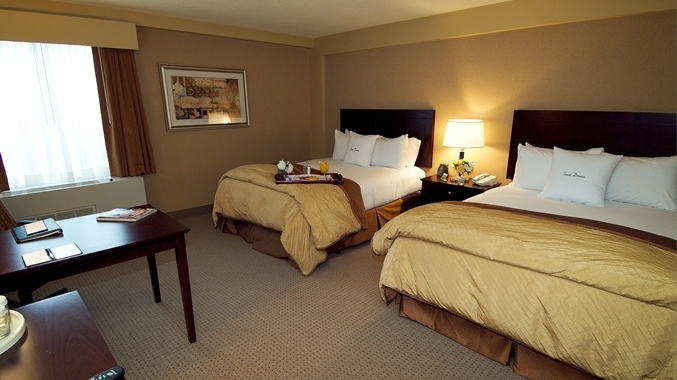 Pittsburgh International Airport is six miles southwest of the hotel. 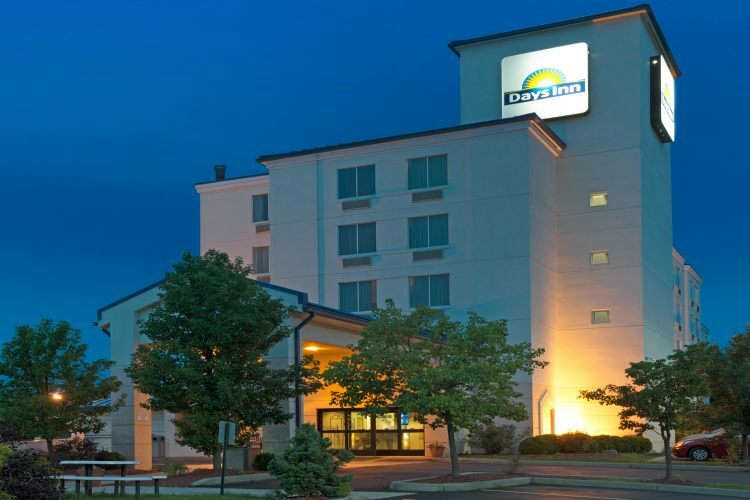 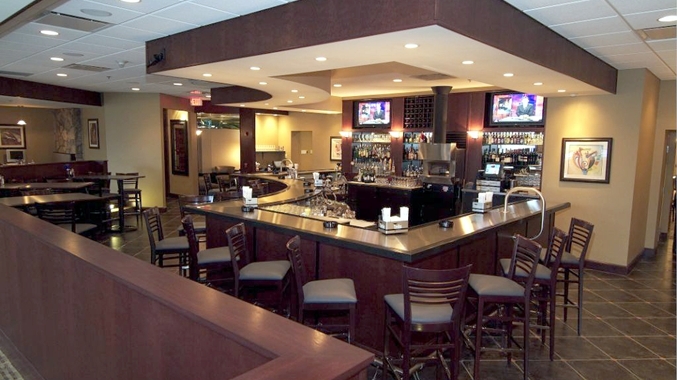 our guests report "great" overall experiences at the DoubleTree Hilton Hotel Pittsburgh Airport which they say does "a wonderful job" and has a "very friendly" staff that is "extremely responsive to requests" and provides "great service."